The Corvallis Knights were founded in 1990. With the support of a primary sponsor with vision and unwavering care – Penny Knight – the team has grown considerably over the years. After starting play in a Beaverton, Oregon recreational baseball league, the Aloha Knights settled into the Portland City League in 1994. 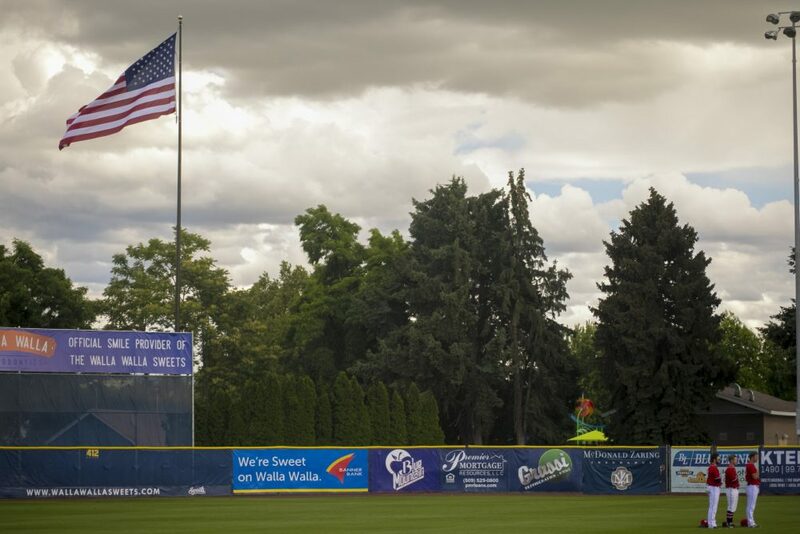 In 1999, the club left the City League and joined the Northwest’s premier semi-pro wood-bat circuit – the Pacific International League (PIL). The club’s PIL era concluded with a summer national championship as the Knights won the 70th NBC World Series in Wichita, Kansas. 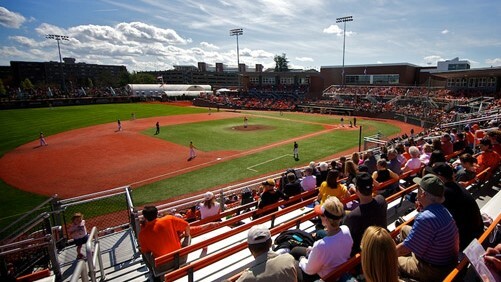 After 17 years based in the Portland metro area, the team relocated to Corvallis, Oregon in 2007, changed its name from the Aloha Knights to Corvallis Knights and started play at Goss Stadium, the home of the 2006 & 2007 national champion Oregon State Beavers. The Knights have become the WCL’s most successful franchise since relocating to the Mid-Valley. They captured their first West Coast League title in their second season at Goss Stadium, and added championships in 2011, 2013, 2016 and 2017. Over 28 years of competition, the club has accumulated a .690 winning percentage. This past season, the Knights made their eleventh consecutive playoff appearance by securing a postseason berth by winning both the South first-half and second-half titles. The team also set a new franchise total attendance mark drawing 54,795 fans to Goss Stadium in 2017. Corvallis captured its fifth WCL crown by edging Victoria two games to one in the club’s ninth West Coast League Championship Series (WCLCS) appearance. Knights rosters have featured 174 players who went on to sign with MLB clubs and play affiliated professional baseball. 50 former Knights were active affiliated pros in 2017, including fourteen in Major League Baseball and two in Nippon Professional Baseball (Japan). Goss Stadium at Coleman Field is the home of the Pacific-12 Conference’s Oregon State Beavers, and the West Coast League’s Corvallis Knights. It has been OSU’s home field since 1907 and is the oldest continuously-used college venue in the country. The playing surface is named Coleman Field in honor of former OSU player and coach Ralph Coleman, who guided the Beavers for 35 seasons from 1923-66. Walla Walla, Wash. – The Sweets came away with the win on Opening Night at Borleske Stadium by a final score of 2-0 against the Corvallis Knights. 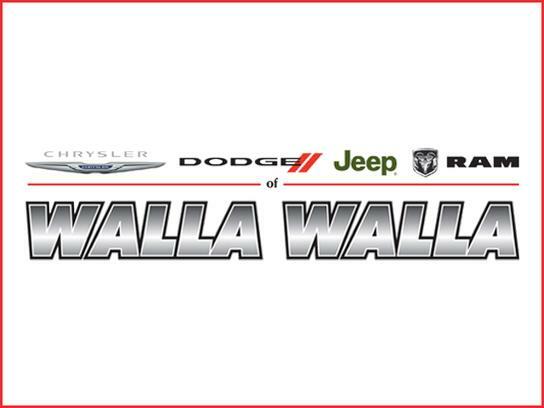 Walla Walla’s pitching staff has now allowed just two runs over the last 31 innings.